This is a very serious disease that unfortunately a good amount of people in this world go through. Our team is trained to help get you through a situation like this. 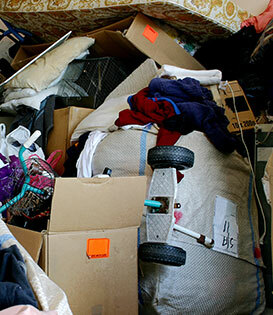 If you have seen the show called hoarders, you know exactly what we are talking about. We have been to houses where there was only a little a little pathway to get through the entire house because there was just so much garbage and items overflowing the bedrooms and hallways. 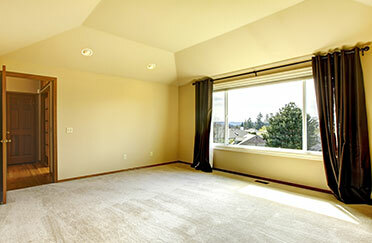 We will not rush you through or force you to get rid of anything but will help you make the best decision.